Okay Chuckie, you’ve enjoyed a good run for a groundhog, but the gig is up and this little chat is your not so fond farewell. We’ve spent the past few weeks getting to know each other quite well, but I have to be honest and let you know that you aren’t going to be missed, not for a second. I will give you your props though and admit that you are smarter than the average woodchuck. You really had me going with the havoc you created, and to make matters worse, now I realize that you did it all while nesting in comfort less than ten feet away from the garden’s boundary. When I surprised you yesterday and caught you red handed in the the vegetable patch, you didn’t bother to offer any apologies… you just up and disappeared without leaving a trace of where you went or how you escaped. Rude maybe, but I was actually pretty impressed; you would have made Houdini proud with that move. Yes, I’ll give you a lot of credit for digging your burrow in a perfect spot, and for wisely concealing its location. Even when I desperately searched and finally spotted the telltale hole, there was no way for me to approach your den without crawling uphill through thick brush from a neighbor’s property. You are a crafty one. Then there’s the matter of your discriminating taste buds. How many woodchucks do you know that can honestly say they’ve grown fat on homegrown heirloom tomatoes, ripped through beds of Italian kales, stripped okra plants until they were leafless, shredded entire heads of Jersey Wakefield cabbages, and munched on the tops of purple carrots? Yes, you’ll have many stories to share with your hoglets and fond memories to reflect upon in your old age, but life is about to change dramatically for you. Maybe that’s why you look so sad and dejected as you sit in that Havahart trap; but you’ll get no sympathy from me. Not after all the merciless raids you carried out in my poor garden. But all of that is past history now… just accept the fact that you’re defeated and your mischief has come to a sudden end. 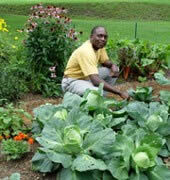 No more debating over “what will it be today” as you survey the selection of fresh organically grown vegetables. No more taking safe refuge in a burrow that’s hidden and secluded, yet close to every amenity that a woodchuck could dream of. I hope you enjoyed it for as long as it lasted. 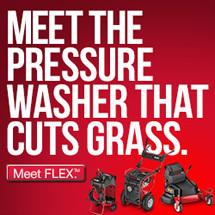 Now you’ll discover what it’s really like to live the life of a groundhog… without a gardener around to cater to your every need. You’ll be forced to forage for your meals and feed on common weeds and wild plants. It’s time for you to go out and find a place that you can call your own. That’s right, let’s take a short drive over to your new digs. It’s not a bad place at all, not as plush as what you’re accustomed to, but you’ll do just fine there. Come on… cheer up little fella! This is a great opportunity for the both of us; you’ll get a chance to see the country and I’ll be able to get back to my gardening! 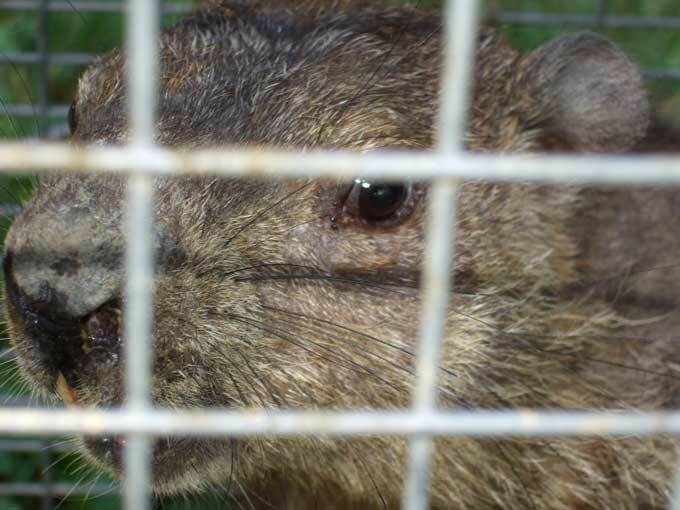 I just wrote about my groundhog problem. I have a Hav-A-Hart trap, but I read that once relocated groundhogs have a low rate of survival.. I’m not sure why though. I’m at the end of my rope with my hog though..
Gerri, I guess that wouldn’t surprise me if it were true, but I wonder if the survival rate would have more to do with where the groundhog was released, the time required for the animal to build a new den, or something as simple as the time of day that the woodchuck was released. The do migrate and expant their territory so you would think that they could survive a move into a suitable habitat. 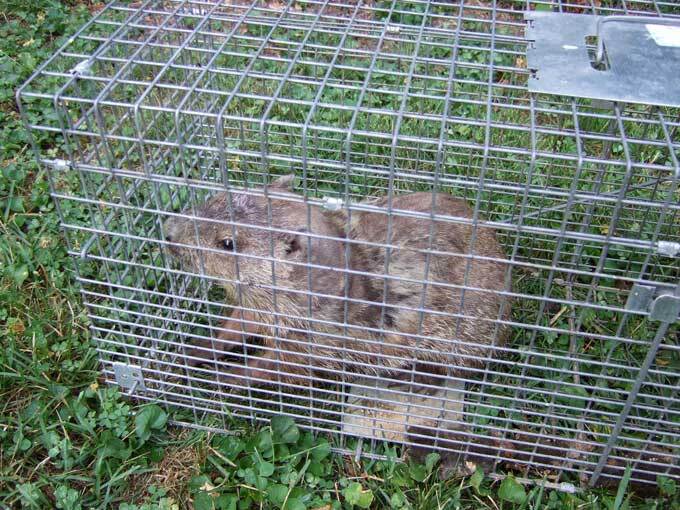 I recently posted an article on a foolproof method to quickly trap groundhogs and another article offering a few ideas for releasing and relocating trapped groundhogs. Wow, I just read through your groundhog posts. I haven’t been successful in trapping my groundhog, but you have given me new hope. 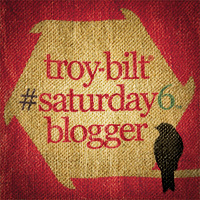 I’m linking this article to my blog. 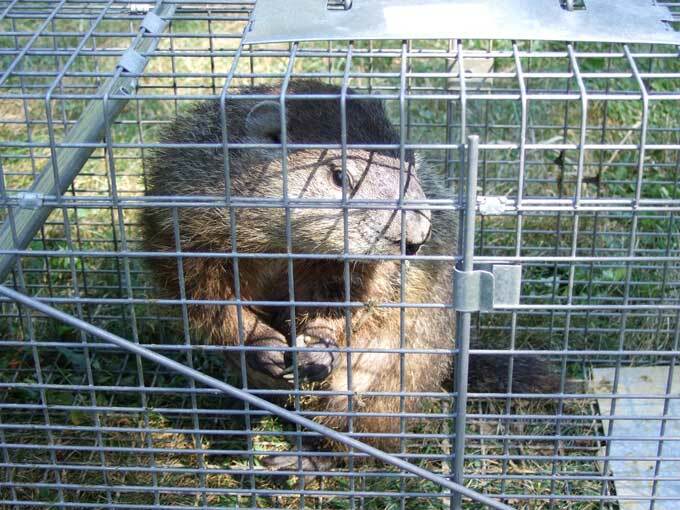 I have finally caught my problem groundhog. I just wish that the destruction confined itself to my garden. This industrious fella completely dug out the gravel underlayment beneath the back of my garage! I am at a complete loss as to the replacement of the gravel (a substantial amount)and fearful that if it is not replaced a. the back of the garage will collapse and b. some other critter will move right in. Any suggestions will be helpful! Ms. CHill, all I can recommend is that you have a professional contractor look at it to access and correct the damage before it creates more damage. You can also cover or fill the burrow’s entrance to prevent any other critters from venturing under there.